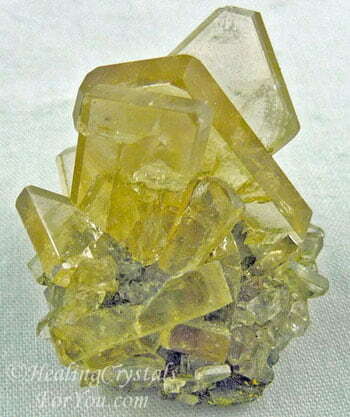 Baryte powerful stone to aid you with out of the body travel, commonly called astral travel, or journeying. 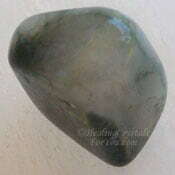 It will strengthen inner vision and is a strong stone to enhance dream recall. It will aid you to learn what the imagery within your dreams mean, and how knowing this can assist you to live your life. As your intuitive visionary abilities are elevated by contact with this crystal, you may begin to see structures emerging within your life. 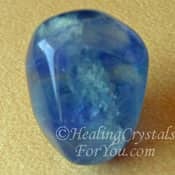 This stone will enhance relationships of all kinds, and assists when you are finding it difficult to be your own person. Although it sets you free from those who wish to run your life, it inspires loyalty to others when this is in your best interests. The most plentiful deposits of Baryte have been found in Britain, Romania, Germany, Australia and the USA. It may be white, colorless, orange, yellow, greenish yellow, blue, green, reddish browns, golden brown and the brownish Barite Rose rock. 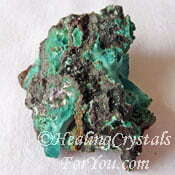 These stones come in various forms, including earthy masses, rosettes and tabular crystals. 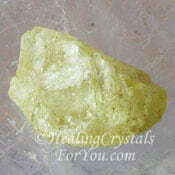 This stone may also be called Barite and sometimes is called Bologna stone. Many of the specimens of Baryte are quite transparent, while the stones of the Barite Rose may also be a darker rose brown and opaque. 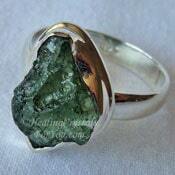 It's name comes from the Greek word meaning 'heavy', as many of the stones are very heavy, but quite soft. The softness of these stones makes them difficult for craftsmen to fashion into jewelry pieces. 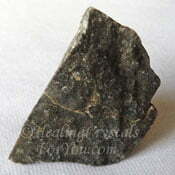 This is an enormously powerful stone, as it can cause both the third eye chakra and the crown chakra to be activated. 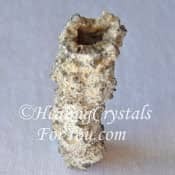 Barite will attract high frequency energy, and this will create within you a more heightened field of light within your etheric body. By the presence of the Baryte stone within your auric field, it may also aid in the clearing of blockages within these higher chakras. It is from the pineal gland which is located within the third eye chakra that our psychic visionary abilities emerge. 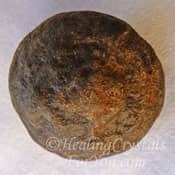 For healers these stones are an important aid, as by making these connections, you are better able to bring through healing power, as you channel high vibration energy. 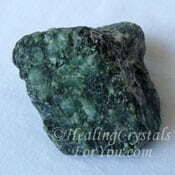 By using this stone, you may establish a stronger connection to your Higher Self. 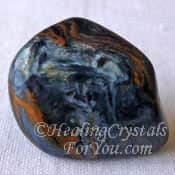 This stone has the potential to aid you to make amazing changes in your life, in alignment with the higher self and Divine Will. Learn easy meditation techniques, and combine your dream work with meditation with this stone. If you are able to get more than one stone, hold one in each hand during meditation. 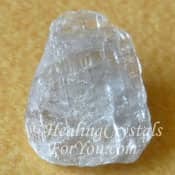 As you use this crystal in regular meditation, you will access the guidance of both your Higher Self and the spirit world. 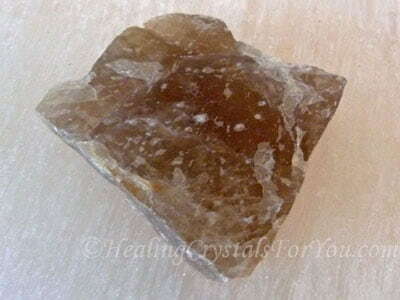 Barite crystals will help to kindle your visionary abilities within the third eye chakra. 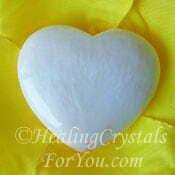 This stimulation may aid you to develop additional gifts including clairvoyant abilites and psychic visions. You may find that you access new gifts and you may discover that you are able to make contact with your spirit guide. This may aid you in finding the right direction to take your life. If you are also keeping a dream journal, you may see where your life needs to go, as those dreams give you important information from the spirit world. This is a useful stone for inter-dimensional journeys, as it will give you the advantage of being able to be guided back safely. 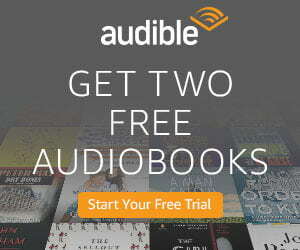 It will allow you to more easily experience the joy and excitement of these journeys. 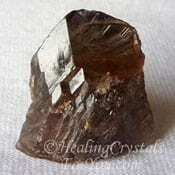 The Baryte roses are strong aids for earth healing. They were known to have been used in the past by some tribes of American Indians. These tribes believed that when their warriors passed over into the spirit world, they came back at night, and carved the Barite roses. To prevent others from knowing where they were located, they scattered their work in various places. As you experience the range of varied incidents on such journeys, you will learn more about your reason for being here at this time. You may meet with a diverse and amazing range of spirit beings, including making contact with angels. 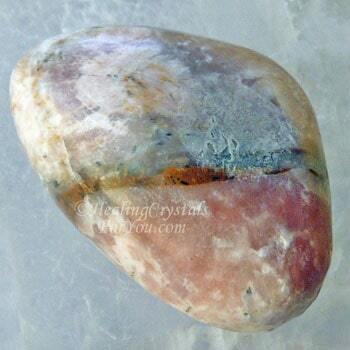 The vibration of this stone within the crown chakra is an important aid for the memory. It helps the brain to work more effectively, and it may help you remember your dreams more clearly. 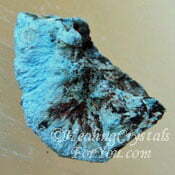 Blue Baryte is commonly spelled Barite. 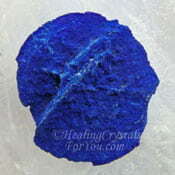 There is also an in-depth page about the blue variety so check it out here. 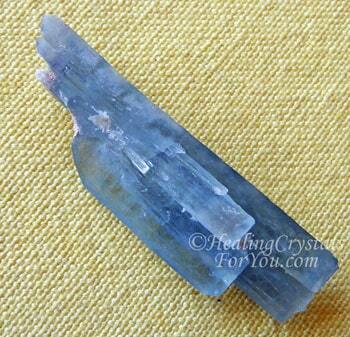 The blue color of the stone in particular is an excellent stone to help your communication abilities. 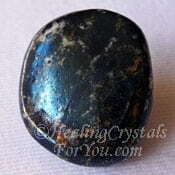 It specifically helps to boost psychic communication ability, as well as to enhance your intuition. If you keep a journal of your dreams, you may find that using this crystal will allow you to see the patterns of your life. 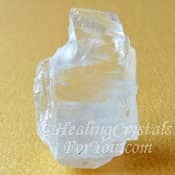 If you want to be able to recall your dreams, place one of the natural crystals under the pillow, or even on your body. It may help you keep a record of what happens in your dreams, by daily writing in a journal, if you have been using this crystal. Once you begin to note the dreams you have in your dream journal, you may appreciate the way coincidence and synchronicity flows within your life. Even though you may not have previously been aware of this happening, take notice of the synchronistic events that have developed in your life, as they unfold, as you may learn from them. The flow of coincidence and synchronicity in your life will aid you to find your predestined path in this lifetime. As you clear the negative karma holding you back, you have the potential to live the life you were meant to live. 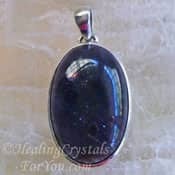 Keep a piece of this stone on you during the day, as well as at night and you will notice that its effectiveness at aiding you will be more powerful. It is not as easy to make into jewelry as other stones. I suggest that if you wish to keep it on your body, that keeping a piece in your pocket is the best and easiest way to use it. Through the activation of your third eye and crown chakras, they may aid you to develop psychic visions and to make contact with your spirit guide. 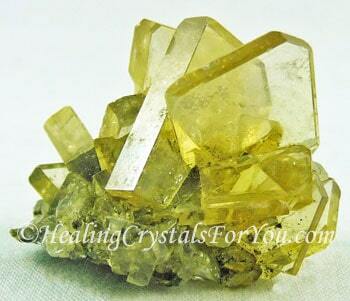 Baryte aids you to move your life in the direction of your spiritual destiny. As you see the structures within your life emerging from your inner work, you may indeed use this to move your life in the direction of your dreams. 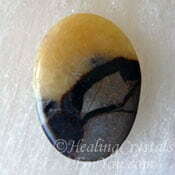 Allow the vibration of this stone to stimulate increased coincidences or synchronicity. Watch how this occurs in your life, and allow yourself to joyfully follow where they lead you. "If you can imagine it, you can achieve it. If you can dream it you can become it." William Arthur Ward. 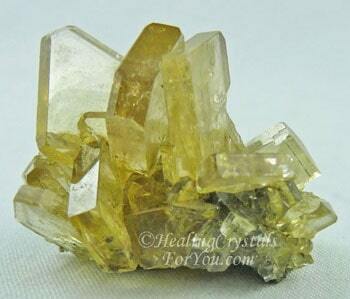 Baryte crystals are a wonderful aid to soften the powerful energy of stones whose energies are very intense. This particularly applies to many of the high vibration crystals with potent energy, such as Moldavite or Natrolite, see photos below. 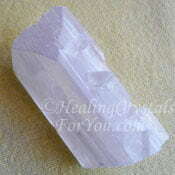 Combined with Danburite, it will make your journeys to the angelic realms more beautiful. 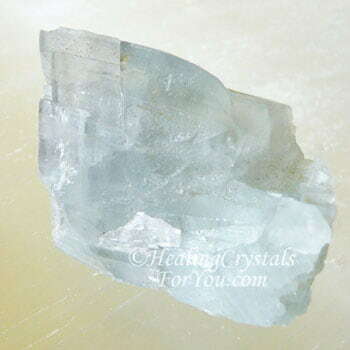 It is good to combine this crystal with many of the high vibration stones, and using them with Danburite and Petalite is known to be especially helpful. If you want to use if for astral travel or inner journeying, these high vibration stones will aid the effectiveness of this crystal. 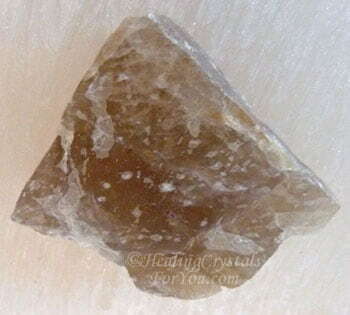 To heighten the inter-dimensional energy of Baryte, combine it with Phenacite or Scolecite with this stone. Septarian stones are a mixture of different minerals, and often one of these is Barite, so they are a good stone to combine with this stone. By combining with Fluorite, Brochantite, Plancheite or Hackmanite it will heighten clear thinking and aid you to develop your intuition. Combining it with Petalite, Scolecite and Amblygonite will intensify its ability to create calmness, contentedness and inner harmony within you. 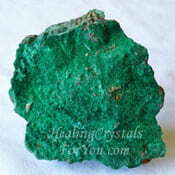 To improve your memory use it with Rosasite, Hematite stone, Thenardite, Marcasite, Azurite, Ascension stones, Green Calcite, Diaspore and Emeralds, and to aid your memory as well as to help you to remember your dreams, use it with Axinite. To particularly aid you with shamanic journeying, combine them with Shaman Stones, Iolite Crystals, Pietersite, Shamanite Black Calcite, Fulgurite or Covellite.